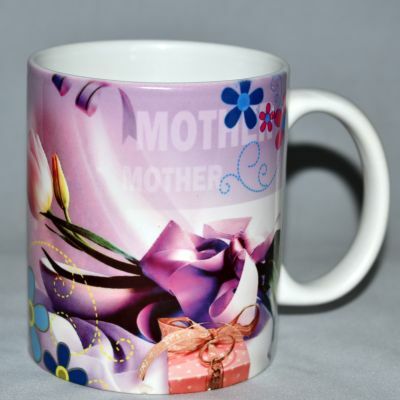 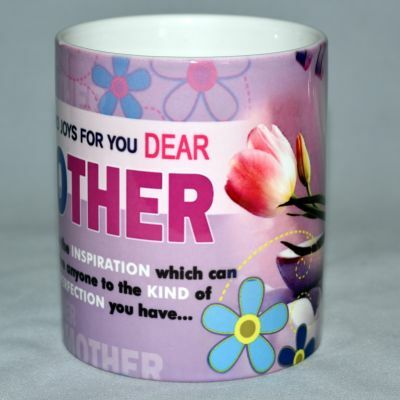 This MOM Message Mug is Available Only in Vijayawada. 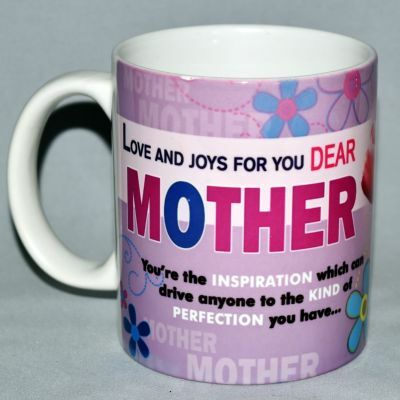 Same day delivery is Possible in Vijayawada. 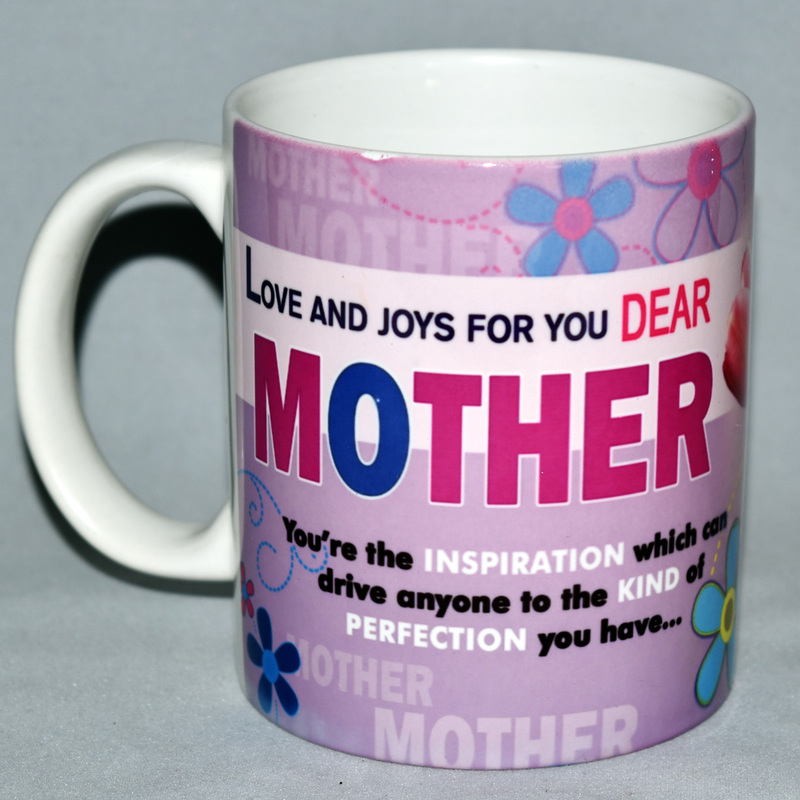 Place the order 2 days in advance.